Illinois Gov. 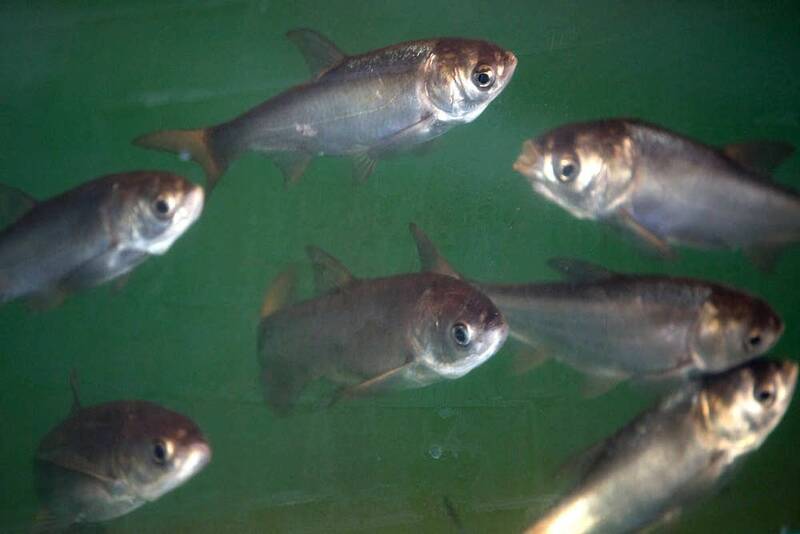 Bruce Rauner has rejected Michigan's offer of $8 million to support a project to keep invasive carp from establishing themselves in the Great Lakes, saying the money wouldn't be useful for at least 10 years. Rauner said in a letter to Michigan Gov. Rick Snyder that the offer to support operations at the Brandon Road Lock and Dam near Joliet, Ill., wouldn't help until after an upgrade there is completed in 10 years, the Detroit News reported. Experts consider the area a good location to block movement of Asian carp, which have infested the Mississippi and Illinois rivers. Scientists warn that if the voracious fish become established in the Great Lakes, they could ruin native species and harm the region's $7 billion fishing industry. The U.S. Army Corps of Engineers recommends adding an electric barrier at the dam to repel or stun the fish. The agency also recommends flushing jets and underwater speakers to deter the fish. The project is estimated to cost almost $780 million, while maintenance and operations could cost $7.7 million a year. Rauner and Snyder, both Republicans, are leaving office Tuesday. "We do not believe it is appropriate — especially given our lame-duck status — for us to accept funds and bind Illinois to a project that is not final, and whose true costs are years from being calculated," Rauner wrote. Democrat J.B. Pritzker will succeed Rauner, while Democrat Gretchen Whitmer will be Michigan's next governor. "Gov. Snyder would encourage Gov.-elect Whitmer to continue pursuing this issue with the new governor of Illinois next year to ensure the Great Lakes are protected as much as possible as soon as possible from the threat of Asian carp," said Snyder spokesman Ari Adler. Rauner said $8 million from Michigan could be better used to improve commercial fishing efforts to remove the carp from the upper Illinois River system.